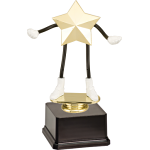 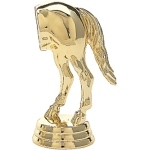 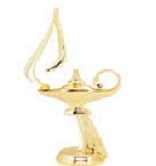 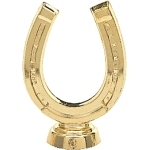 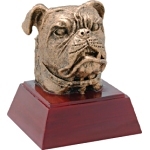 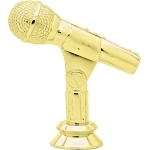 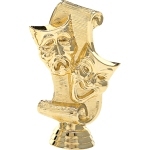 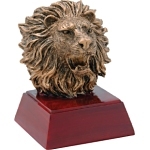 Do you need funny trophies or awards for gag gifts? 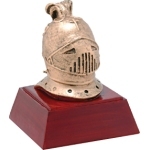 We've got them! 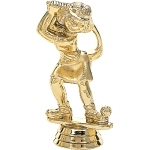 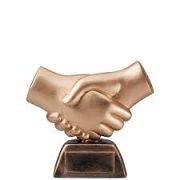 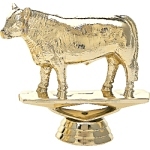 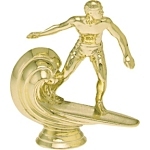 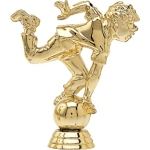 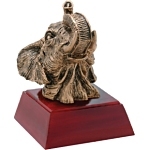 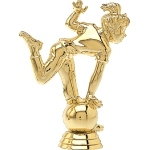 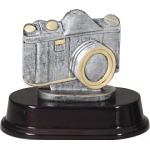 These humorous joke trophies are sure to get big laughs when handed out at your team ceremonies, staff meetings or theme parties. 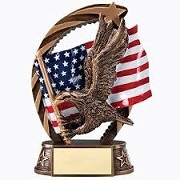 With custom engraving, they're the perfect gag gifts for employees, friends, teammates, co-workers, business organizations, parties, family reunions and more. 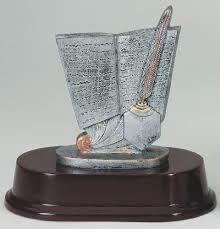 Includes Base. 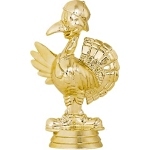 Add a colored riser to make this trophy larger.